Well, I have to give because I don't want to know how it feels to have nothing, because the more I give, the more I receive. Google has confirmed it is selling Motorola off to Chinese firm Lenovo for $2.91 billion US, only a year and a half after acquiring the troubled phone maker for $12.5 billion. Google CEO Larry Page says Motorola will be “better served by Lenovo” in the competitive smartphone market while Google continues to focus on the Android software that runs a majority of the world’s smart devices. Pupils break cigarettes as a gesture showing their determinations of non-smoking at an elementary school of Jinan, the capital eastern China's Shandong province. China has banned smoking in schools, state media reported on Wednesday, the latest step in a government drive to kick the country's pervasive tobacco habit. Despite years of campaigning by health activists, China is the world's largest consumer of cigarettes and smokers can be spotted everywhere, even in schools and hospitals. But with a huge public health burden looming ever larger, China has recently intensified efforts to stamp out smoking. This morning, the Bitcoin community was rocked by the news that a vaunted start-up CEO had been arrested for money laundering. 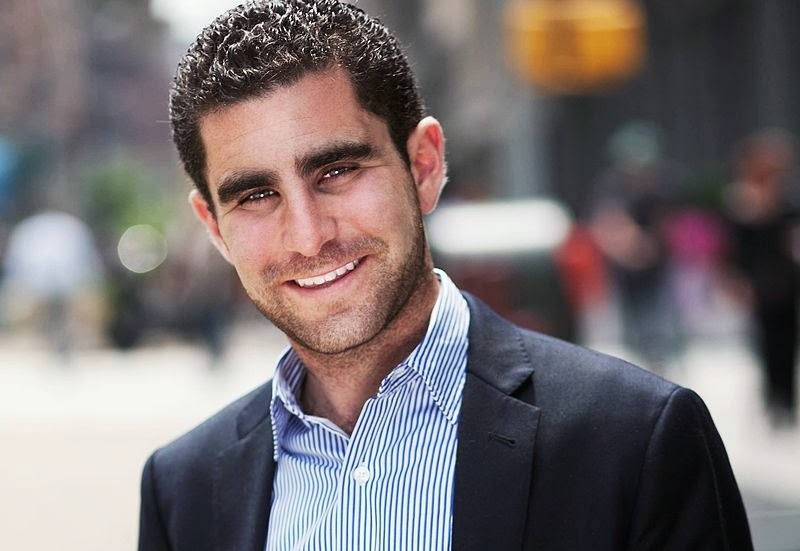 BitInstant CEO Charlie Shrem, 24, has been the subject of fawning profiles for his Bitcoin entrepreneurship. Bloomberg introduced him to the world as a Bitcoin millionaire last year. When Tyler and Cameron Winklevoss invested $1.5 million in his company, they made specific reference to his “impeccable reputation.” On Monday, that reputation took a big hit when the feds arrested him at JFK airport in New York, alleging that he helped a man in Florida convert over a million dollars worth of Bitcoin for use on the drug bazaar Silk Road. Ukraine's President Viktor Yanukovych has accepted the resignation of the prime minister and his cabinet amid continuing anti-government protests. 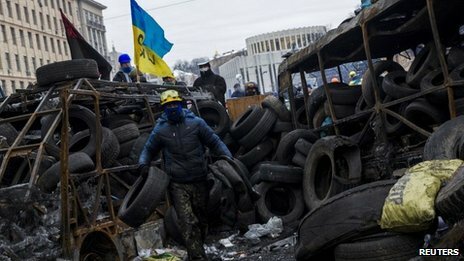 Mykola Azarov had offered to step down as prime minister to create "social and political compromise".The move came after the Ukrainian parliament voted overwhelmingly to annul a controversial anti-protest law.The protests have spread in recent days across Ukraine, even to President Yanukovych's stronghold in the east. Sausages and schnitzels could soon cost you a lot more bacon, thanks to a pig virus that has spread to Canada, with the potential to do severe damage to many farms. The virus was first detected in the U.S. last April, and has since spread to 22 states. Now a farm in Middlesex County, Ont., is the site of the first Canadian outbreak of porcine epidemic diarrhea (PED), and the virus has spread to a second Ontario farm, this one in the Chatham-Kent region. A third possible case, also in Ontario, is being investigated. 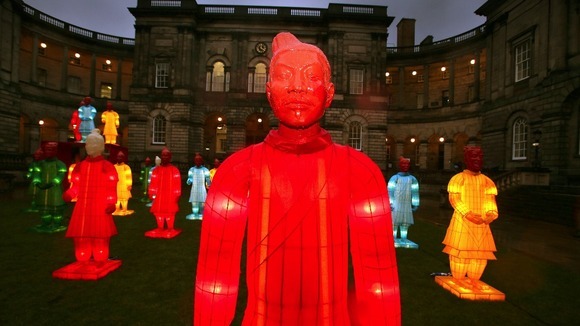 Dozens of larger-than-life lanterns inspired by ancient Chinese army were lit up in Edinburgh today, marking the upcoming Chinese New Year celebrations. As many as 90 brightly coloured figures will stand at the Edinburgh University campus. The lantern army of women, children, and men with horses was originally created by Chinese artist Xia Nan for the Beijing Olympic Games in 2008. "People of all ages are sure to be wowed by the scale and beauty of the lanterns, while also learning about this important aspect of Chinese history," said Natascha Gentz of the university's Confucius Institute.